The " Complete Man" now become ready-made ! For over 80 years, Raymond is counted as one of the world’s premier manufacturers of worsted suiting fabric in fine grade wool.distribution is spread far and wide with more than 30,000 outlets that stock and sell our wide range of fabrics. 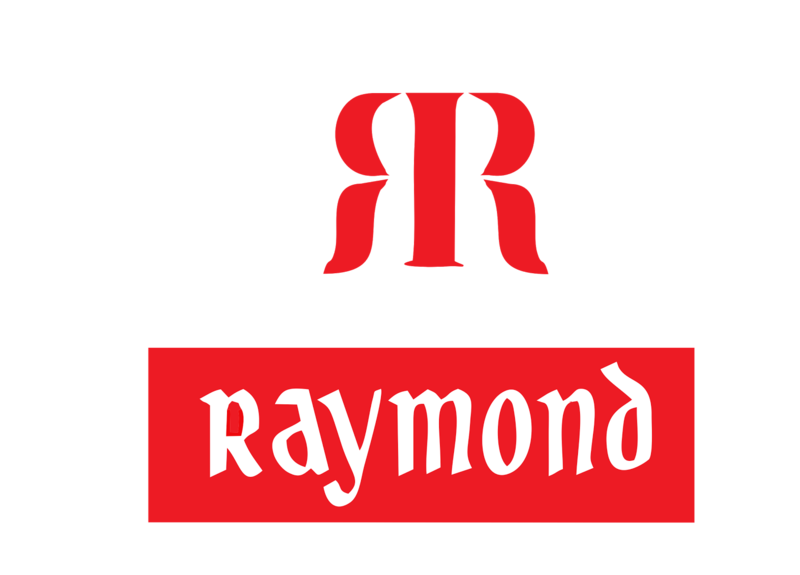 Textile giant company Raymond Group has initiated a number of measures, including the introduction of a ready-to-wear line.The raymond is Rs.5,000 crore company promoted by the Singhania family.Raymonds have brands like Park Avenue, Parx, Color Plus, Notting Hill in the segment. India’s menswear market size is Rs 97,000 crore, the formal menswear market is estimated to be around Rs 15000 crore. Park Avenue has been the most successful among all Raymond’s branded apparel brands including ColorPlus, Raymond Premium, Parx and contributed nearly 40% to its total revenues last year.Raymond is continuous innovations such as, Autofit, Hybrid Sensor, Zero Gravity and Crystalline. Raymond already sells ready-to-wear clothes through its Park Avenue, Parx and ColorPlus brands that cater to the mid-market and premium segments. Raymond (Ready-To-Wear) is a premium formal wear brand which is postioned to offer classic garments with impeccable fits and inviting styles to the Global Indian. Raymond has come up with the new campaign for its new launching.they have retain the tagline “the complete men”.The company trying to attracting its customers in ready to wear products and expanding its business to the next level.